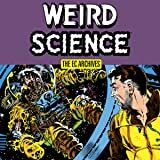 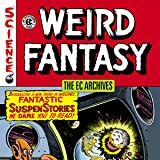 THE EC ARCHIVES ARE AT DARK HORSE! 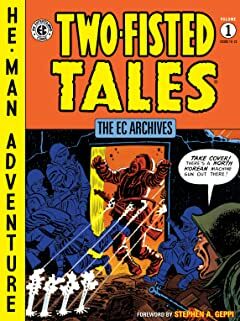 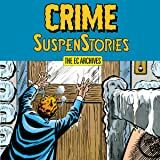 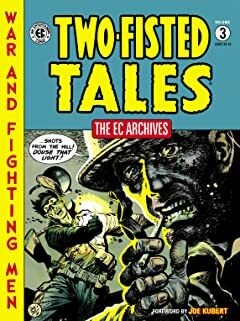 Writer/artist/editor Harvey Kurtzman teamed with legendary artists Wally Wood, Johnny Craig, Jack Davis, Al Feldstein, John Severin, and others to create these powerful stories of struggle and humanity that are considered to be among the best war stories ever told. 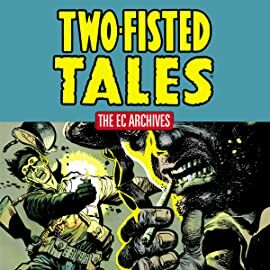 Now, Dark Horse Books is proud to present this first incredible volume, collecting Two-Fisted Tales #18-#23.